Special Olympics Texas (SOTX) is a privately funded non-profit organization that changes lives through the power of sport by encouraging and empowering people with intellectual disabilities, promoting acceptance for all, and fostering communities of understanding and respect. SOTX provides year-round trainings and competitions for more than 58,880 children and adults with intellectual disabilities across the state. In Texas, there are more than 40,000 Special Olympics Texas volunteers. More than 300 competitions are held annually on area, regional and state levels. There are currently more than 4,000 certified Special Olympics Texas coaches. If you are up for the challenge, contact us at 800.876.JOIN. No sports experience is necessary. The Law Enforcement Torch Run is Special Olympics' largest grass-roots fundraiser and public awareness program. In Texas, the Law Enforcement Torch Run began in 1985 and had grown to become one of the largest in the nation. 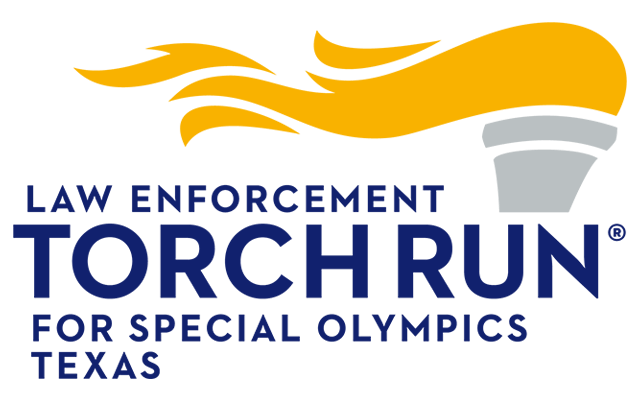 In the last decade, Torch Run has contributed over $12 million through the dedication of thousands of law enforcement personnel fundraising on behalf of SOTX. 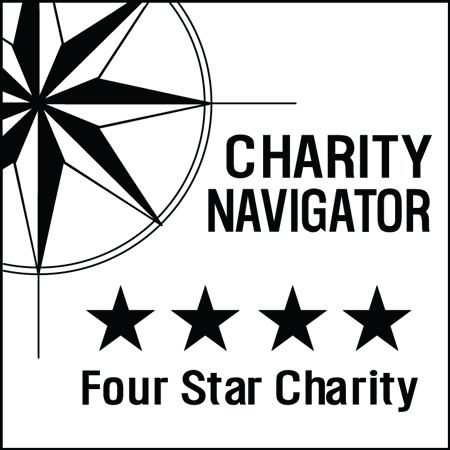 Get involved by checking our pages on how to get started, or calling 512.835.9873. Visit us on Facebook, Instagram, Twitter or watch our public service announcements on YouTube.